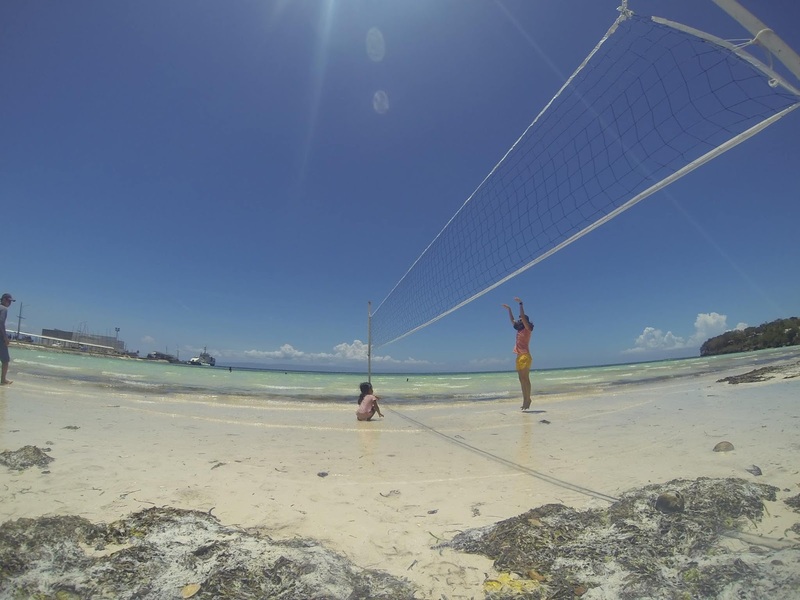 Summer is very near, yes it is! 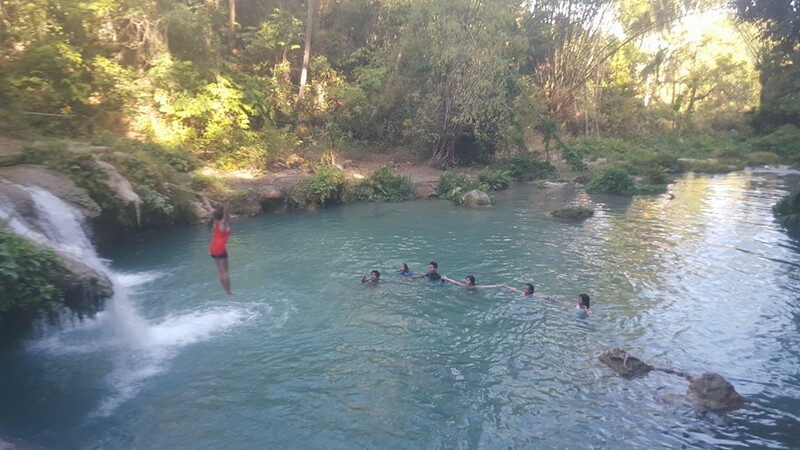 If you plan a vacation with friends or family, you might as well consider this magical place in the Philippines as one of your destinations - the Siquijor Island. 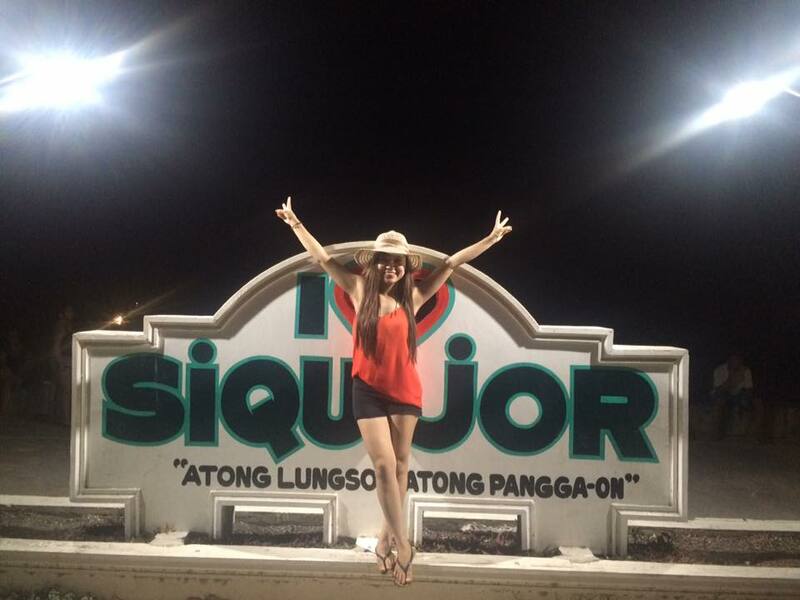 Siquijor is one of the places I've always wanted to visit. Afterall, I got curious about it due to the great stories and beautiful tourist attractions I've heard from friends and the internet. Thankfully, my friends invited me to join them conquer this wonderful place. Before the invitation, it was few months already since I last had our getaway. Everybody was caught up busy with work schedules and personal activities. I missed them and the experiences we shared together. So, during that one night, right after I saw the invitation message in my Messenger app, I immediately answered YES, I would join! I was thankful that they never forgotten me. We planned our itinerary and expenses days before our trip. It really helped us a lot. We were 7 individuals during this adventure. This experience with them is one of my favorites. 1. 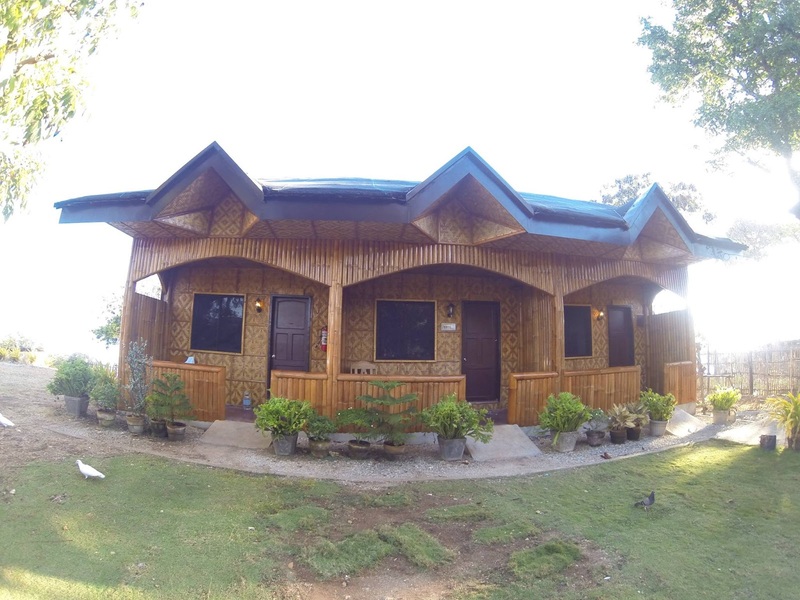 Booked a resort at Siquijor. This was done online then followed up with phone calls/text messages. 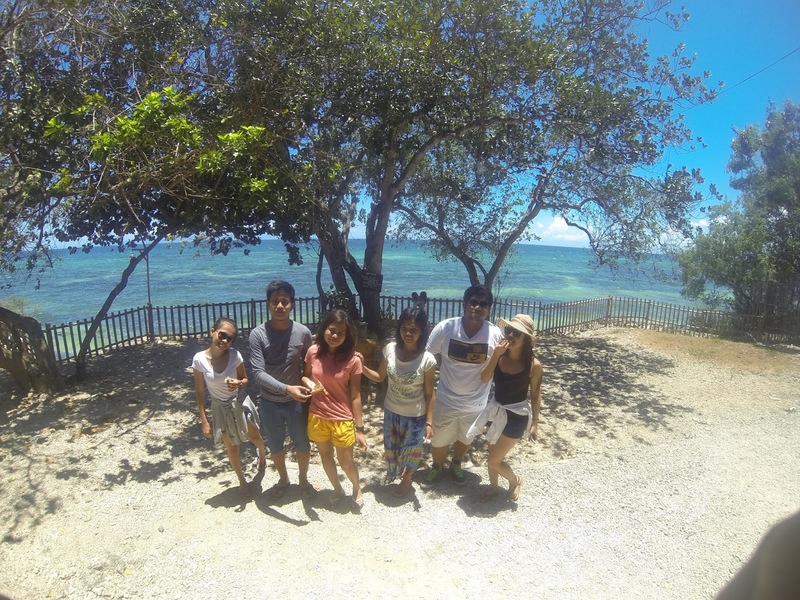 We chose Diamond de Siquijor resort. I liked the place and accommodation (not to mention the name itself was quite similar to my middle name, haha). Definitely recommended to anyone who wanted to check in. Price: Php 2,380.00 for the seven of us. Php 1380.00 per room good for 2 people (with free breakfast). Php 200 per excess person. 2. 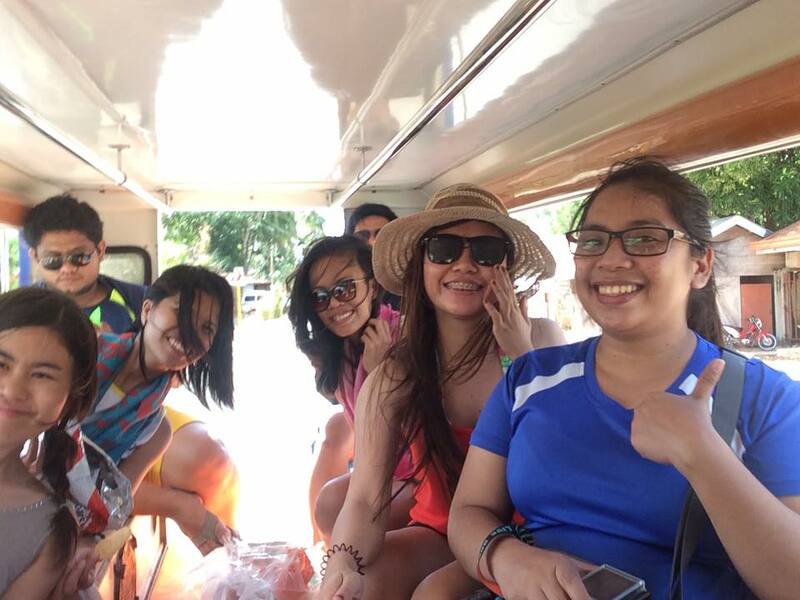 Booked a tour guide with a jeepney vehicle. 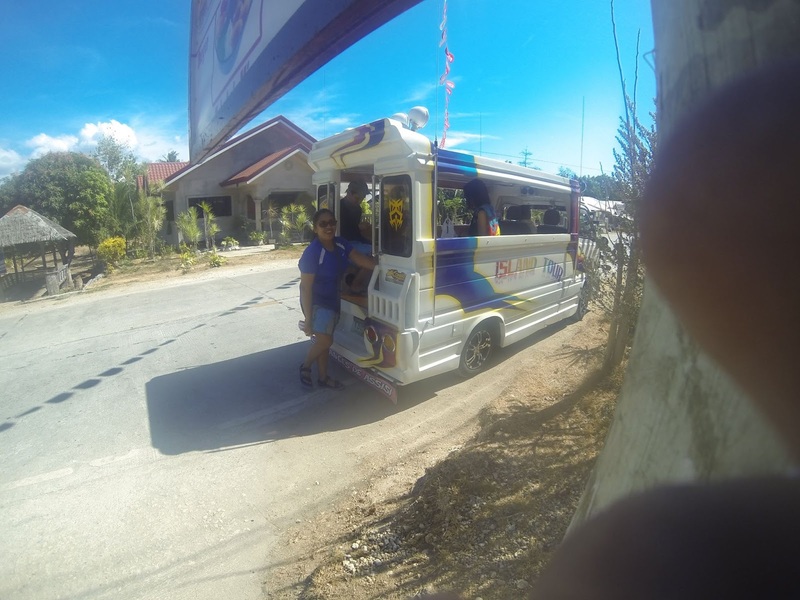 We choose jeepney because we wanna feel Siquijor's fresh air and the summer breeze of the place. Plus, it's way cheaper than VHires. 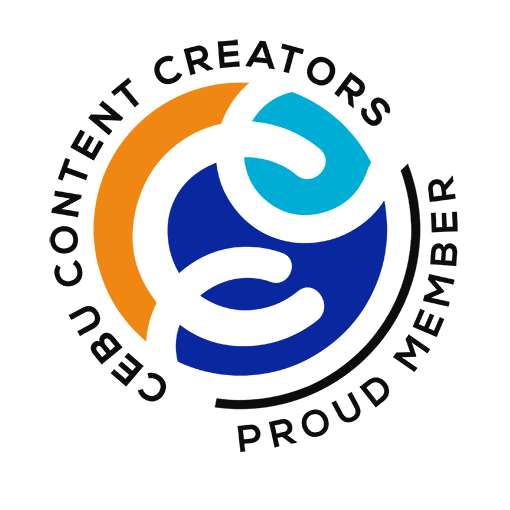 How did we get there and what were our activities? - Meetup at Cebu City's South Bus Terminal. - Bought foods in one of Dumaguete's convenience stores; good for 2 days consumption. 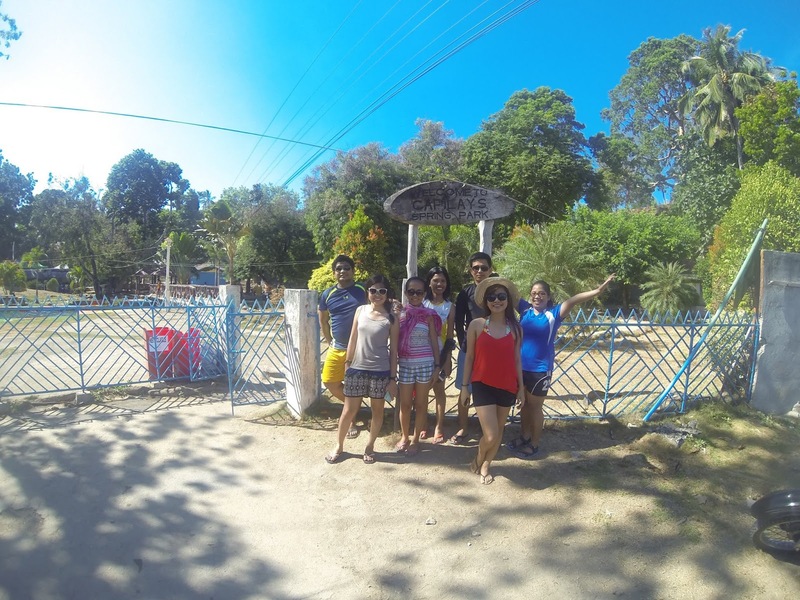 The reason was we just wanted to make sure not to consume potioned foods in Siquijor. Sounded silly, yes, but we just wanted to make sure hehe! - Rode fast craft going to our destination. At last! 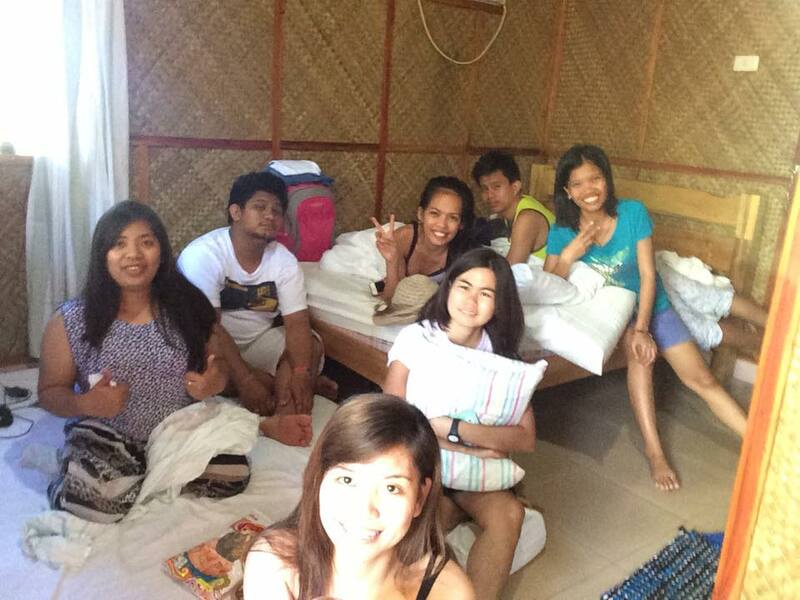 - Checked in at Diamond de Siquijor resort. Left our baggages and got ready for the tour! 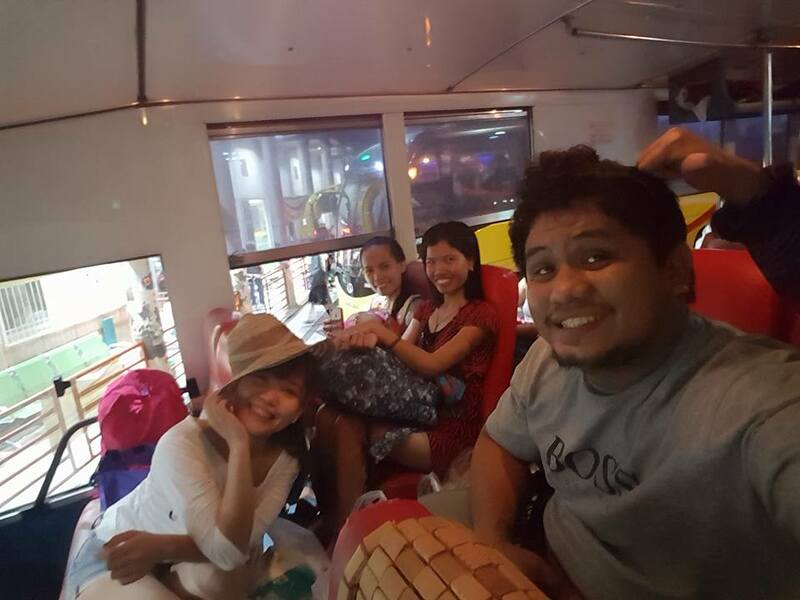 - Our rented jeepney fetched us and the tour began! 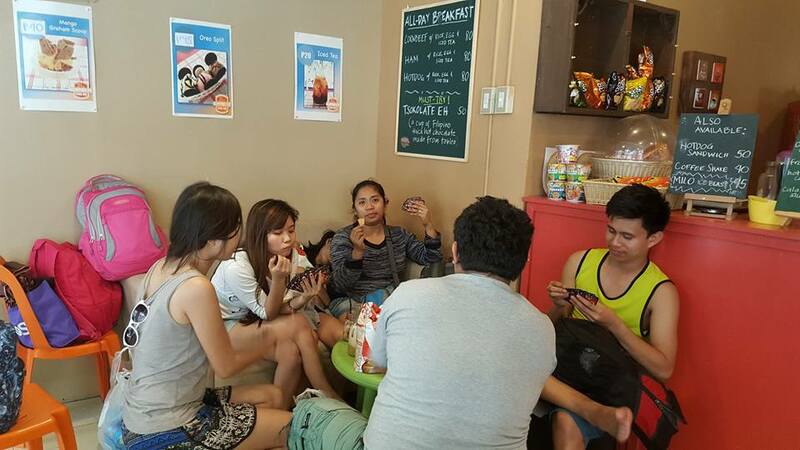 - Story telling and lots of chika-chika with my friends. We also played cards. - The ladies woke up early to watch the sunrise. It was so wonderful! 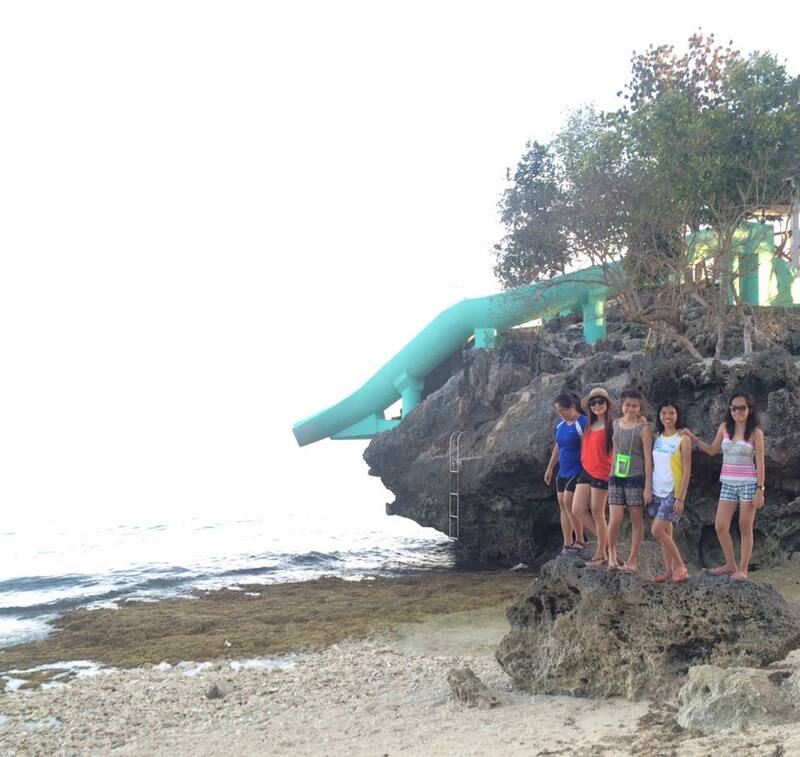 - Walked and pictorials by the lowtide beach. Everything was perfect and fantastic! - Lots of story telling with my squad. 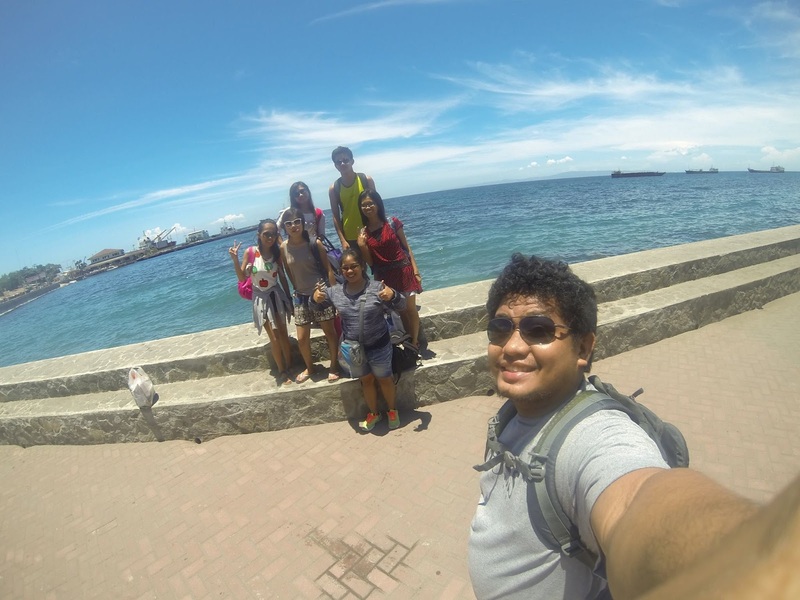 - Tour and fun around the beach. 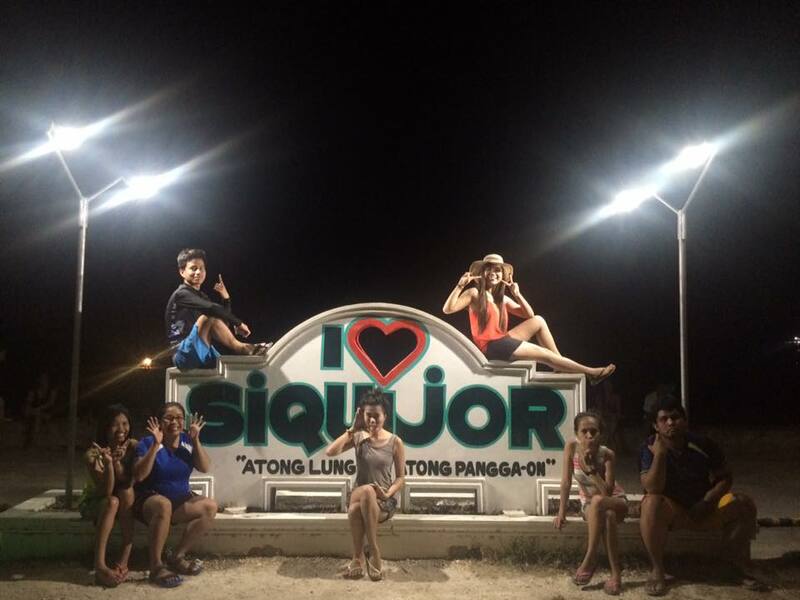 - Left the resort and went straight to Siquijor port. - Fantastic and epic pictorials combined. 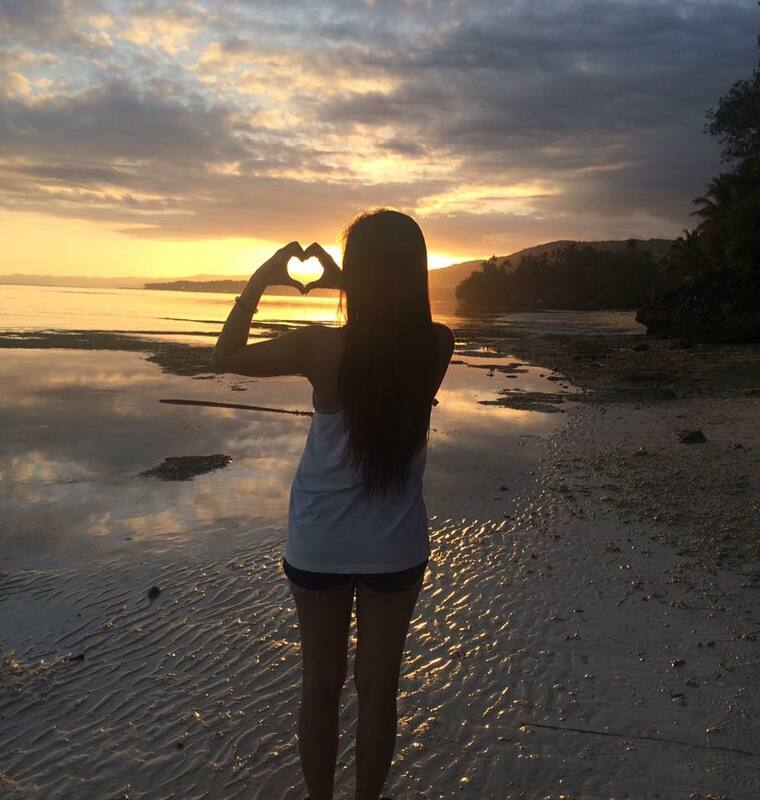 - Goodbye Siquijor. Thank you for letting us experience the beautiful you. Though we only stayed for a very short time, we enjoyed so much and it's definitely worth it! 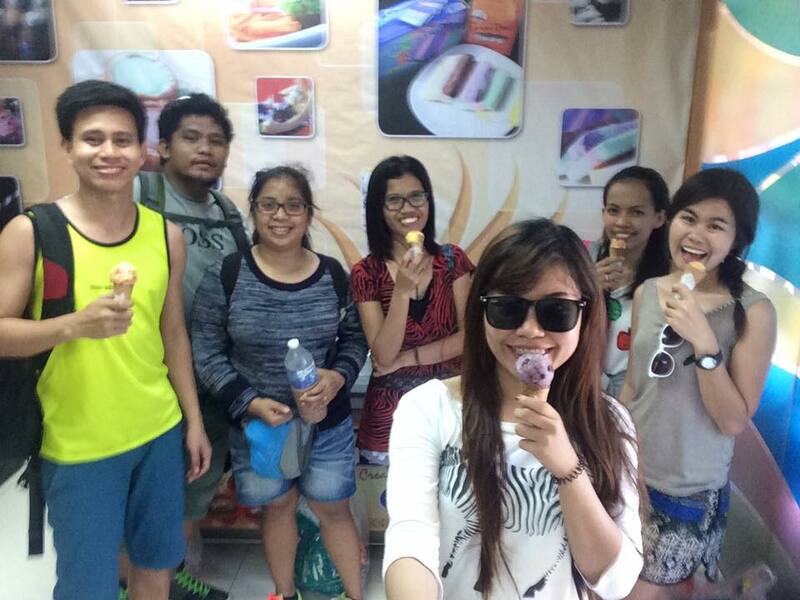 - Arrived at Dumaguete port. 1. 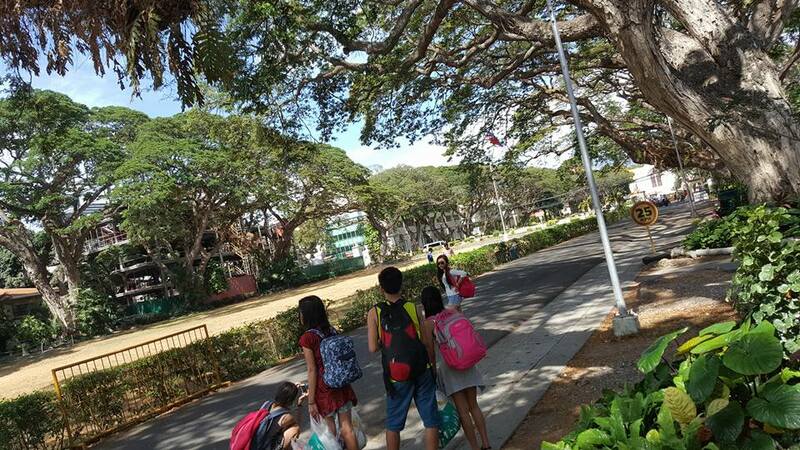 Toured at Siliman University. 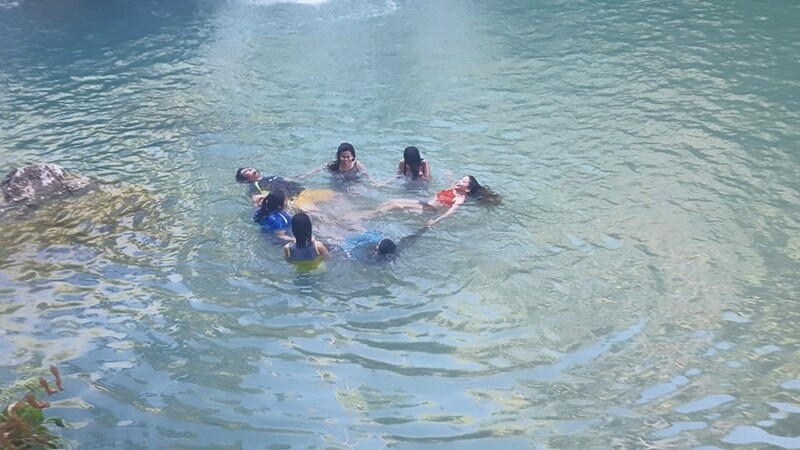 A natural, spring-fed swimming pool situated at the heart of the town plaza where people converge leisurely for a swim in the cool waters or simply sit under the shade of the trees. Because of its eerie outline created by hundred of roots and vines hanging down, this century old tree was believed to be enchanted. This enchanting tree was not only a site to behold but also provides water to its residents. 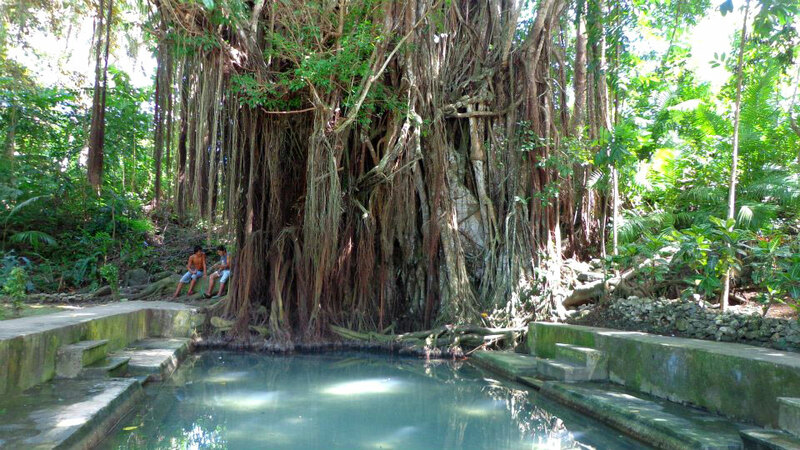 The fish spa in the balete tree was also a must-try as the fishes nibble the dead skin and cleanse the visitor's feet. I realized my feet was not that delicious because there were no fishes, even a single one, that ate its dead skin, lol! This is one of the most outstanding churches in the Philippines. This was constructed by the Spaniards in 1884, using indigenous coral stones and local hardwood. The church has preserved its original wooden flooring. 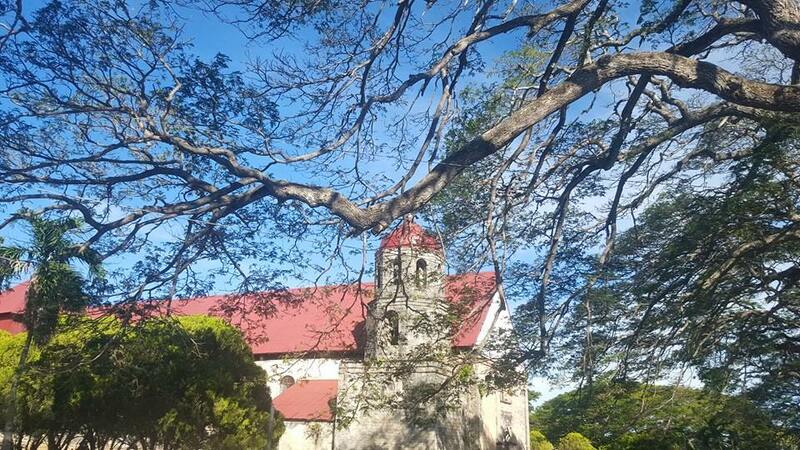 This was reputed to be the biggest among the oldest convents in the Philippines. It is believed to have been the vacation house for the Diocese's priests during the time of Spaniards. You may choose either a river or a forest trek to get to the waterfalls. We chose the latter. I loved diving here. Plus, the cold water was so relaxing! I wouldn't want to leave. The water in this beach was literally crystal clear! Fine white sand covered the shoreline, too. There was also a little cliff that you can jump into the ocean. It was terrifying and fantastic! I could die out of happiness if I jumped. Unfortunately, I was tired diving at Cambugahay falls and I ran out of energy so I was not able to jump here. I just took pictures, sat in the seashore while enjoying this beautiful beach. We took lots of pictures too. Noted for its picturesque seascape and rock formation, it was situated below a cliff and accessible by a concrete staircase. We were not able to swam here because it was nighttime already when we arrived here. 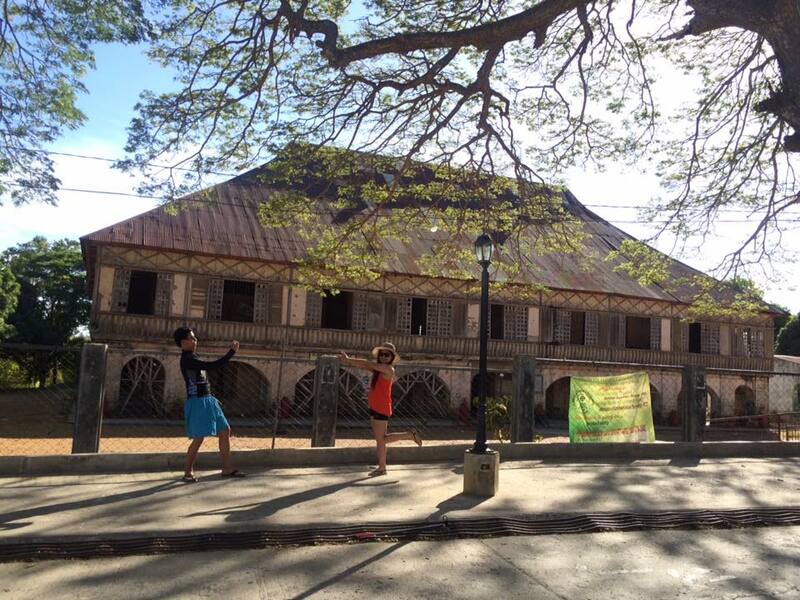 This is a century old house made of bamboo, nipa and molave hardwood. Made up of stone and cruciform. 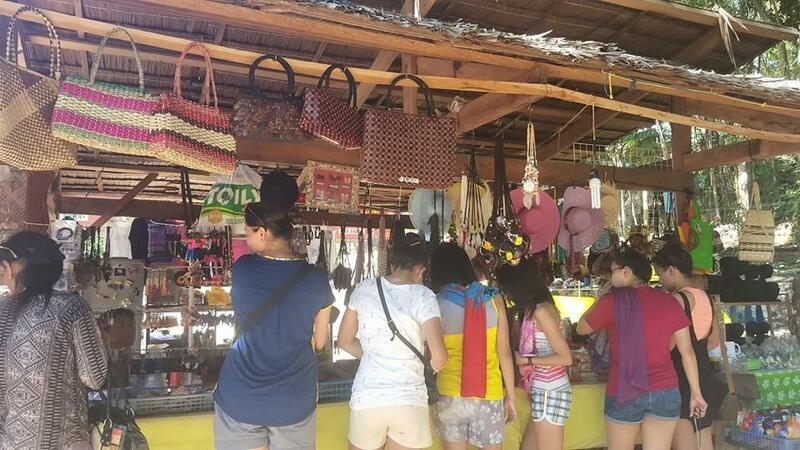 Variety of souvenirs ranges from hats, keychains, fashion jewelries, t-shirts to semi-possesed dolls and different kind of potions, including love potion. I don't know if this is working though. How much was our budget per person for this trip? 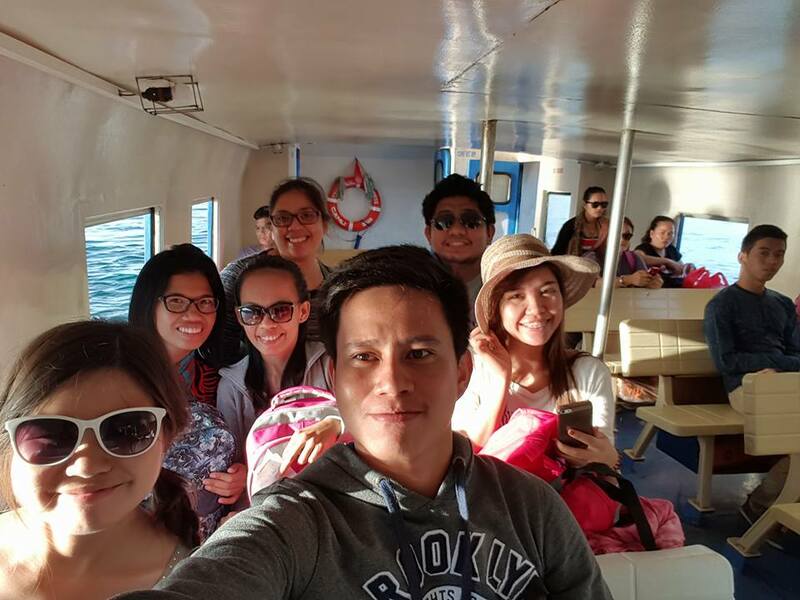 A total of around Php 2,300 per person for the overall expenses including transportation, foods, resort accommodation and lifeguard/driver money tip. 3. Bring cash during your tour. There's little amount of entrance fees in some of the tourist spots. There's also cheap but nice souvenirs you will surely want to buy . You may also donate any amount you want. 4. Bring foods/snacks during the tour. 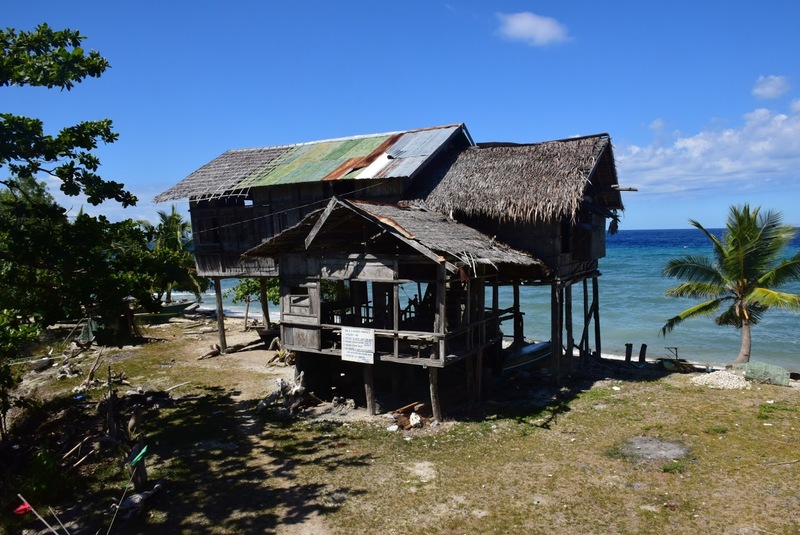 Located in the Central Visayas region, Siquijor is the third smallest province in the Philippines and a small midway between Visayas and Mindanao islands. Legend tells of a "King Kihod" as the source of the island's name. 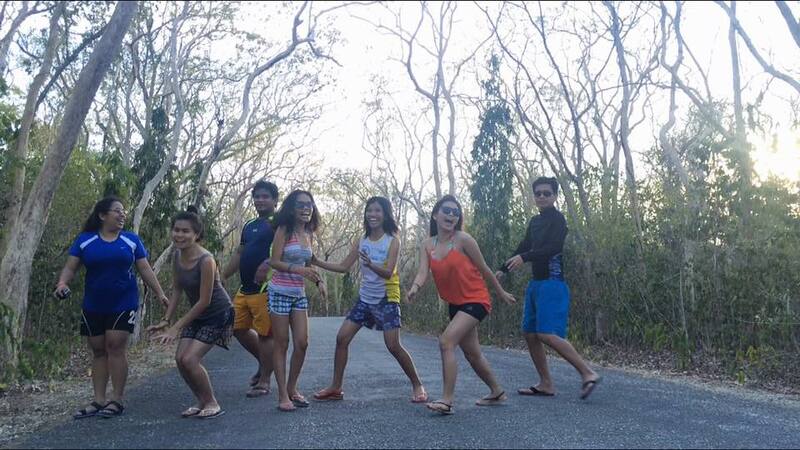 Old residents also called the island "Katugasan" from the Molave ("tugas") trees that cover the hill. 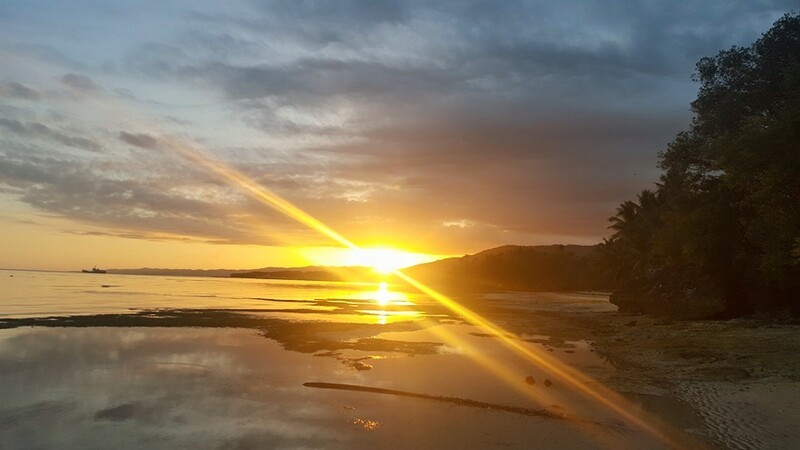 During Spanish expedition, Siquijor was known as Isla de Fuego or the "Island of Fire" because it was literally lit by fireflies at night swarming the branches of its molave trees. Since the olden times, people believe the island to be mysterious because of the presence of folk healers and their practices of spiritualism and up to these days people still come to witness the preparation of the brews and really try the medicinal powers of herbs, from health problems to the potions for love and favor. Above all, it's the local's welcoming smile and warmth that make every visitor's stay delightful and unforgettable. 1. 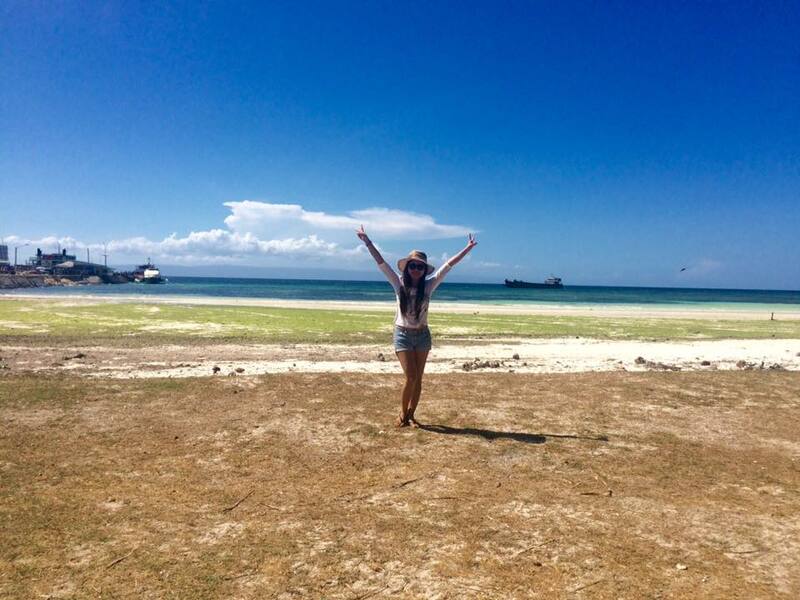 Siquijor island is mostly made up of limestone rock material and fringed by mangroves, white sandy beaches and coral reefs. 2. Majority speaks the native dialect which is Cebuano. Tagalog and English are widely spoken and understood. 3. In most parts of the province, it is dry from January to May and wet for the rest of the year. The southern part is dry from November to April and wet for the rest of the year. 4. The most common means of transportation are jeepneys and tricycles. Tricycles are available for hire to desired destinations, while jeepneys travel on franchised routes between municipalities.